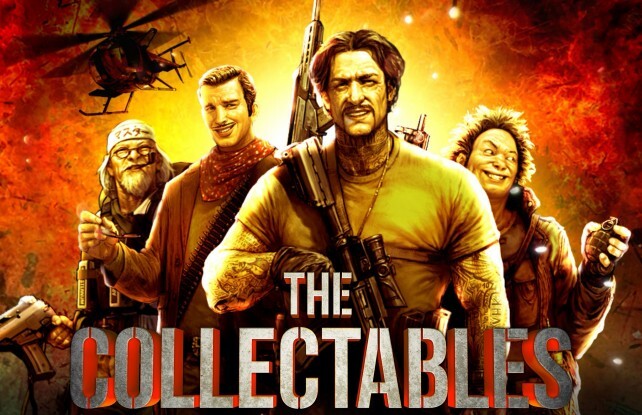 The wait will soon be over: The Collectables is finally set to be officially released on iOS next week. 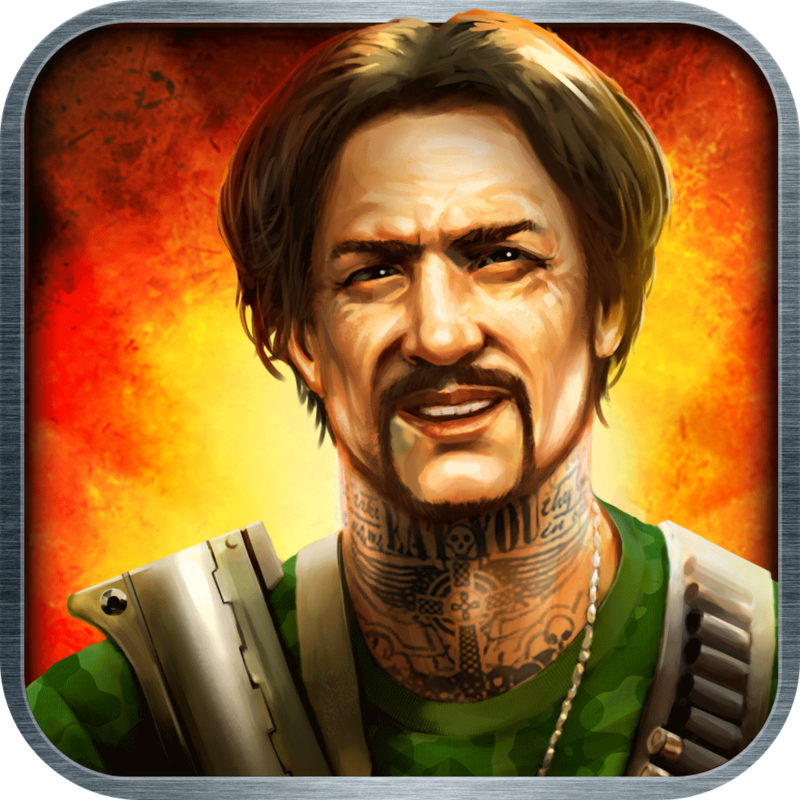 As reported by Pocket Gamer, the highly anticipated free-to-play mobile shooter from Far Cry and Crysis developer Crytek is scheduled to go global next week, after going into soft-launch mode in Australia and New Zealand last month. The Collectables publisher DeNA, the site notes, is not yet sure as to the game's exact worldwide launch date. But it does point out that interested players can be notified via email once The Collectables becomes officially available by pre-registering on the game's website. If you can't see the video embedded above, please click here. What's more, as we reported last December when DeNA first announced The Collectables, an in-game character and exclusive content will be given to pre-registrants free of charge upon the game's release. 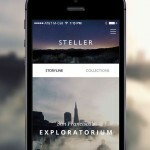 Stay tuned to AppAdvice as we'll be sure to let you know as soon as The Collectables is out in the App Store. 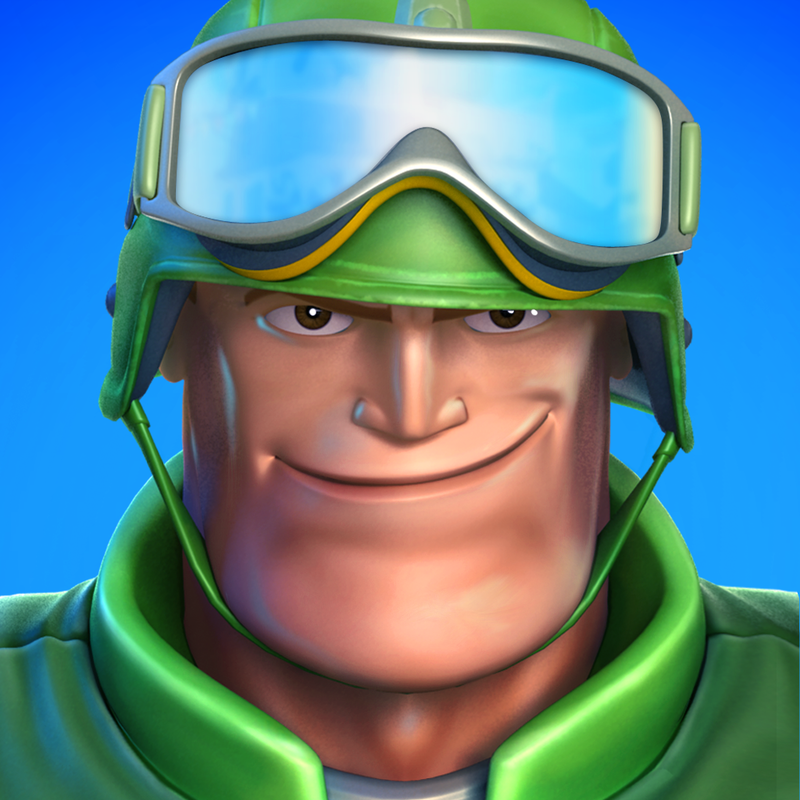 Apparently inspired by Sylvester Stallone's "The Expendables" and developed as a competitor to Digital Legends' Respawnables, The Collectables challenges players to "command a squad of elite soldiers and lead them into explosive combat with strategic precision." Being a game published by DeNa, The Collectables is powered by Mobage, the publisher's popular social gaming platform. 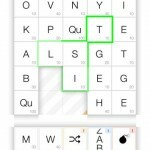 How Low Can You Go In The New iOS Word Search Game Word Forward?